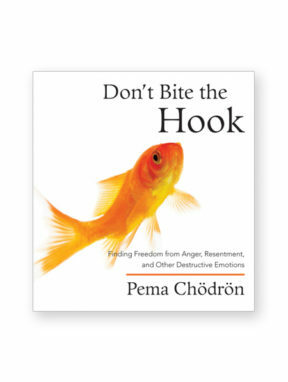 What if the full sense of our aliveness were only to be found amidst our most challenging times and difficult experiences? 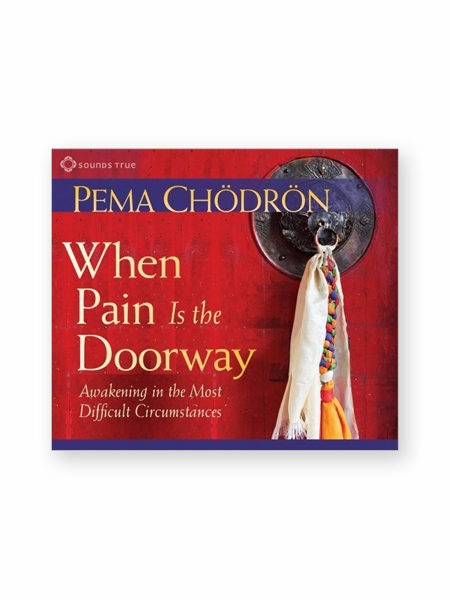 In pain and crisis, teaches Pema Chodron, there lies a hidden doorway to freedom that appears to us only when we’re sure that there is no way out. 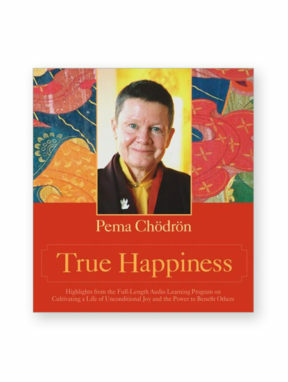 In these intimate audio learning sessions, Pema Chodron helps us distinguish the triggers or external events that we blame for our suffering from the deeper habitual patterns that feed our anger, fear, or sadness. 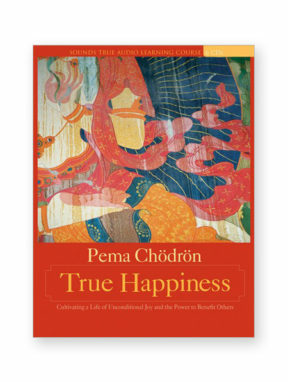 From this understanding, we learn how to free ourselves from our propensity to suffer through the transformative awareness of impermanence—the dynamic and ever-shifting nature of both joy and suffering, self and selflessness—and the absolute and eternal flow from which all of it arises. What is causing my pain? 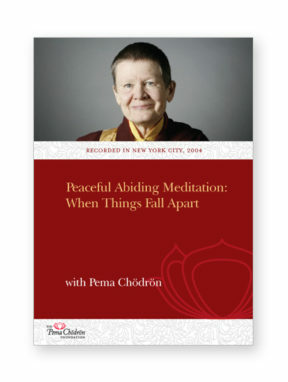 What will happen if I simply lean in, keep company with it, hold it with tenderness? 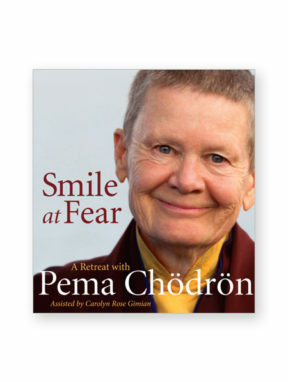 Moment by moment, Pema supports and encourages listeners to bring an openhearted sense of curiosity and welcoming to our apparently impossible situations or unbearable relationships—to discover the deeper freedom available just beneath the surface.